Yes, you read it right — the gayest countries in Europe. If you want to know what exactly do we mean by that, just keep on reading. Gay people had a tough time until some of the rights were granted to them. Student protests of the 1970s were a period of change for the United States of America. It was the ideal time for activists to react fast and start creating special rights for gay people. Unfortunately, that wasn’t the case with some of the other countries. One of the examples of negative attitude towards LGBTI community is definitely Russia. A few years ago, President Putin signed a law which bans gay ‘propaganda.’ This law forbids “giving children any information about homosexuality.” However, even though there are still some controversies about it, many countries have recognized gay people’s rights, giving them the same treatment as to straight people. Most of the countries that respect their rights are in Europe and, of course, the USA. But, when we say “the gayest country” what does it mean? What comes first to our mind is how many gay people live in the certain country. We didn’t want to repeat ourselves and write about the countries with the biggest gay populations in the world. The same goes for the gayest countries in the world per capita. Therefore, we decided to do something else. There were a lot of suggestions that Germany is the “queerest country” in Europe. The others insisted on Scotland being the most gay-friendly country. The Independent even wrote about the worst countries to be gay in Europe. However, we concluded that for each of those rankings the methodology wasn’t clear enough. In order to make our list of gayest countries in Europe, we consulted as the main source the Rainbow Europe. It is a website that deals with the LGBTQ-friendly countries in Europe and their rights. They have ranked 49 European countries based on laws and policies that have a direct impact on the LGBTI people’s human rights. Moreover, they also publish Annual Review of the Human Rights Situation of Lesbian, Gay, Bisexual, Trans and Intersex People in Europe. This organization was launched in 2015, and since then it eases the process of keeping up to date with the latest developments when it comes to LGBTI rights in Europe. So, as there are many categories under which we can rank the gayest countries, we chose to mix two. Firstly, we ranked the countries based on their respect for human rights of the LGBTI population. Then, we checked laws on the marital status of gay people in each country. We singled out those countries with full marriage equality, and by comparing it to the previous list, we calculated the average and ranked them in that manner. We understood the concept of “gayest” as the gay-friendliest countries, and therefore the marital status is something that is not only important to gay people but to humankind in general: to love and to be loved. And of course to be able to do that legally with the person you choose by yourself. 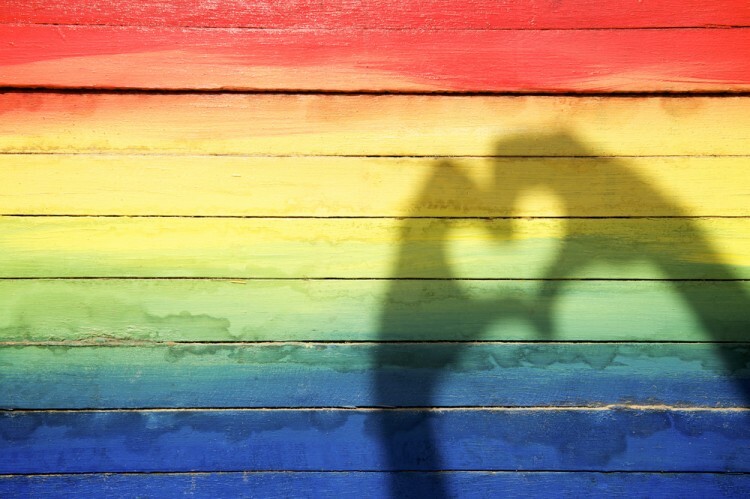 For the worldwide rankings of gay-friendly places, check out Top 15 Gayest Cities in the World. Now, let’s check out our today’s list of gayest countries in Europe!